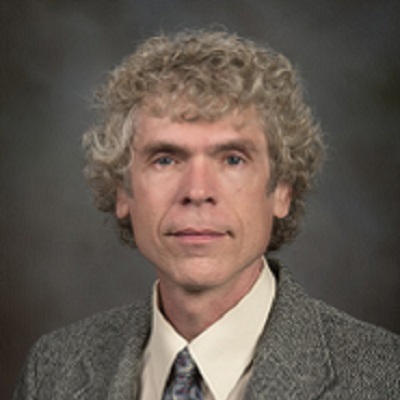 A. Lynn Abbott is associate professor in the Bradley Department of Electrical and Computer Engineering. Abbott’s teaching interests are computer vision; pattern recognition; artificial intelligence; and digital design computer architecture. His research interests include computer vision; image processing; high-performance computer architectures; and multisensor fusion for explosives detection in x-ray images.